This extraordinary building, purchased by the City of Redlands in the 1990s, had fallen into disrepair and was the victim of persistent vandalism. The City wanted to tear down this building so important to the history of the region. 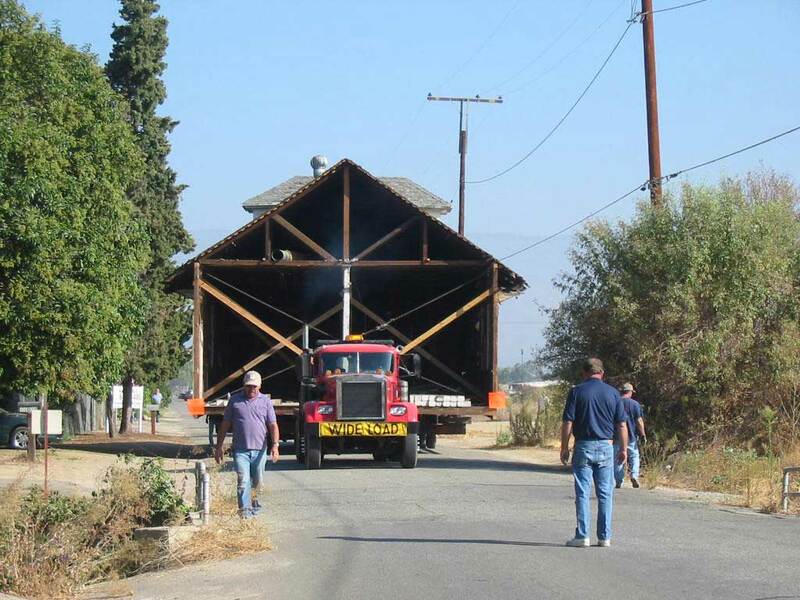 Redlands Conservancy board members spent their own money to evaluate the structure and leaned on the City to not bring in the bulldozer. Local preservationist Dr. Terry Vines purchased the building from the City and restored it for adaptive reuse as an office building, and it still stands today. Originally a citrus packing house, then a bottling plant, and finally a sign manufacturing facility, the Mitten Building stood empty for several years, except for the many transients who used the building and built fires inside to keep warm. Four Redlands Conservancy board members finally bought the building, and restored it, maintaining all of the outstanding historic features: the spectacular wooden trusses, the brick walls, the multiple levels, the industrial elevator. Today, the building is the site of many happy events – weddings, reunions, conferences, meetings, parties – and is living its second life as a star of Redlands’ historic downtown. 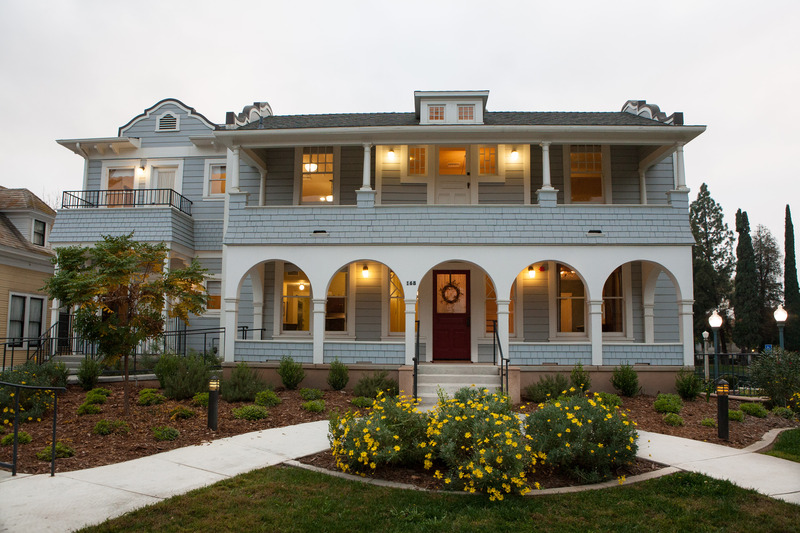 Built as an apartment house in 1893, Mission Gables House was ideally situated for use by the Redlands Community Music Association (RCMA) which produces the annual Redlands Bowl Summer Music Festival, as it is located on the south side of the bowl seating. 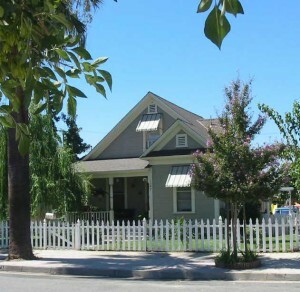 It was owned by the City of Redlands, which intended to demolish it and put in a parking lot. Not so fast, said Redlands Conservancy and RCMA, who went to the City and convinced the Council to adaptively reuse the building for restrooms to serve the Redlands Bowl, and for rehearsal space and offices for the RCMA. 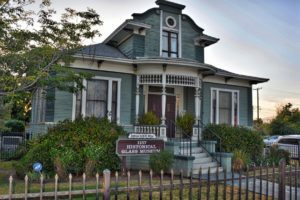 After a 12-year-renovation managed by RCMA and funded partly by City of Redlands and partly by grants and private donations, Mission Gables House is another stunning gem in Redlands, and is available for rental for special events. 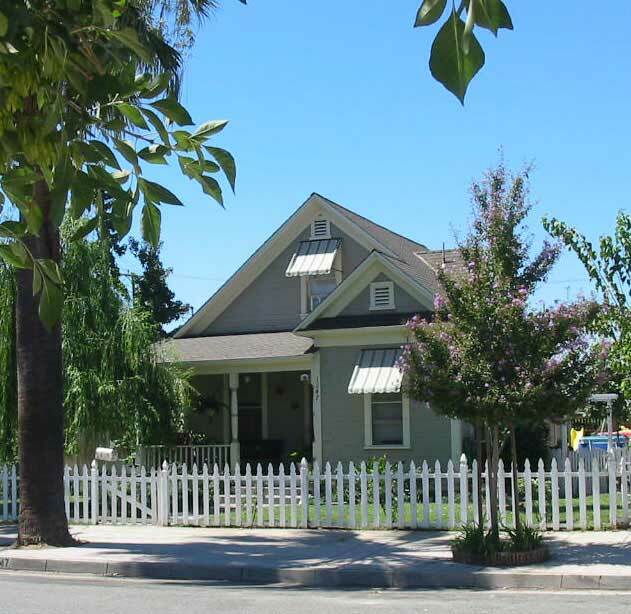 This charming cottage was going to be demolished by its owner, the City of Redlands. The City’s demolition decision was based on the expensive need to completely eliminate hazardous lead and asbestos. Redlands Conservancy convinced the Council to sell the cottage to us for $15,000 in 2002; as a private entity, we did not need to complete eliminate, only mitigate – we could encapsulate the offending materials, have the property inspected for safety, and be on our way. We took a year to restore the cottage to be a charming, clean, “new” home ready for a first-time buyer. We found the buyer and sold the cottage for $125,000. Today, more than a decade later, the house is still well-loved and maintained, albeit in a completely different – but wonderful – color. 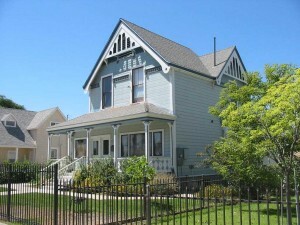 The two-story 1898 Marten Andersen House was owned by the Salvation Army, and they wanted to use the site for something else. 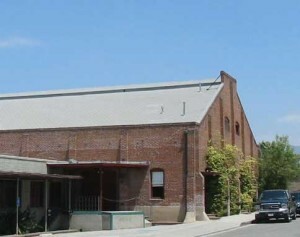 Redlands Conservancy arranged for the Salvation Army to sell the building to the Historical Glass Museum Foundation for $1 if the Foundation would re-locate. 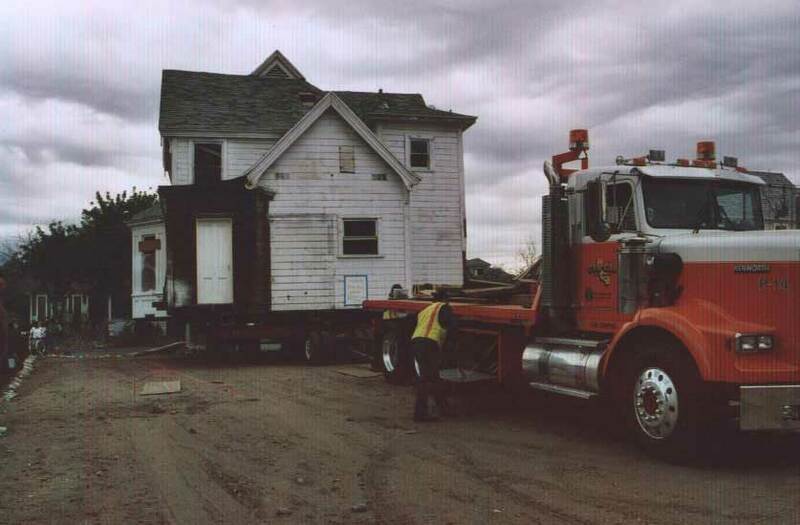 As it happened, the Foundation owned a lot adjacent to their existing museum site – they had the spot to drop the building. 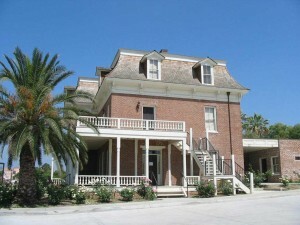 Redlands Conservancy managed the re-location one-half mile to the new site, and the Foundation managed the gradual restoration. 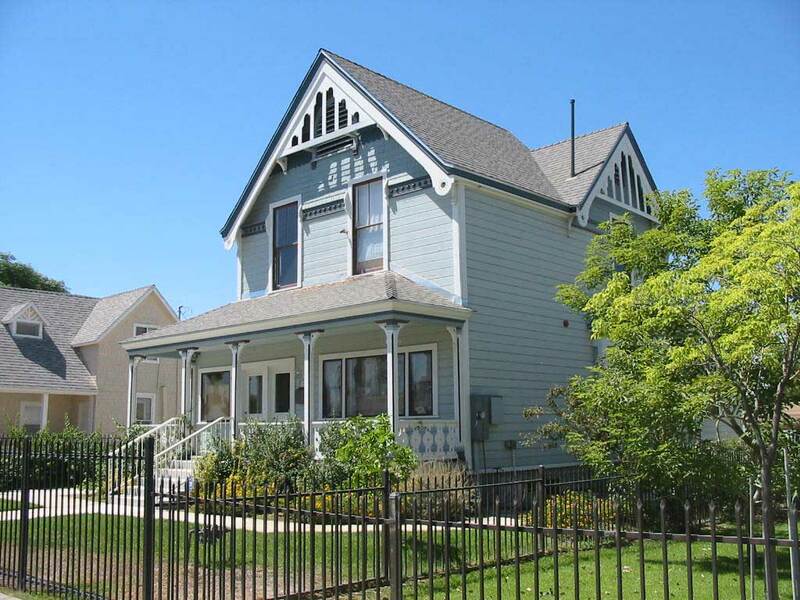 Together, the groups nominated the Marten Andersen House to the local historic resources list – this makes it eligible for possible tax benefits and parking requirement waivers. Today, the Marten Andersen House is adaptively reused as an office building. 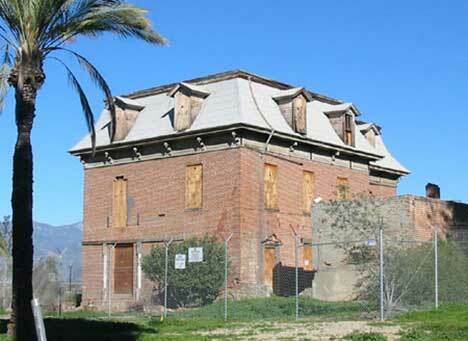 From 1901 to 1937, the one-room wood-frame school house served the children on the west side of Redlands. It was taken out of service when the new Mission School was built. Since then, it was a residence, dance hall, and a church, and then an abandoned derelict building. When a developer bought the property for a parking lot, the City required the developer to save the building. 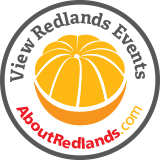 Redlands Conservancy helped locate a receiver – The Grove School. The charter public middle school and high school needed lots more instructional space, and the old school house needed a home, so we managed the re-location about one mile away to its new home on Orange Avenue next to The Grove School campus. After starts and stops and slow-going for a few years, a major fund-raising effort has resulted in the old school house once again being a school house. Hopefully, in 2015, the building will open for The Grove School students to use by day and the community to use by night. The Mills Act is a state law that allows owners of designated structures to realize significant property tax benefits in exchange for a contract to use those tax benefits to restore and maintain the structure. 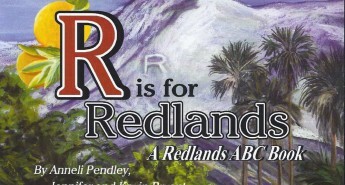 Lots of Southern California cities are in the program, but not Redlands. 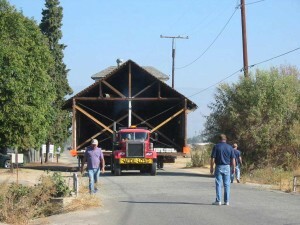 With help from Redlands Conservancy, the City of Redlands became a Mills Act City in 2011, with a program that would place up to five residences and two commercial buildings under contract each year. Only structures that are listed on a local register or state and national registers would be eligible. 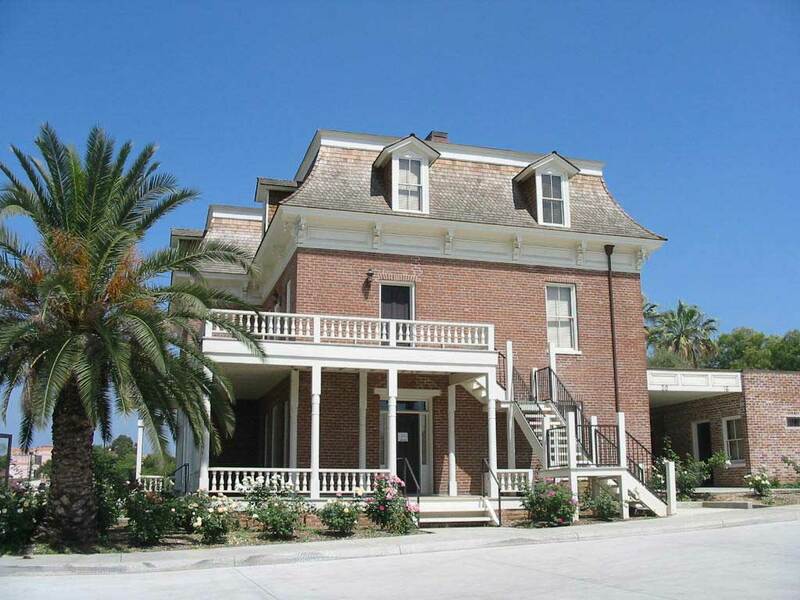 The program encourages owners of historic structures to take good care of their wonderful resources.